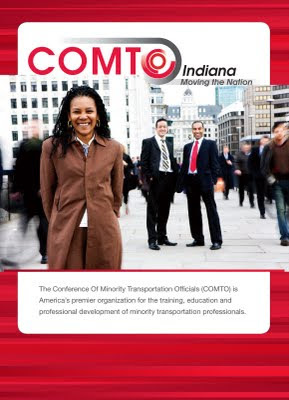 TBH Creative recently launched Conference of Minority Transportation Officials (COMTO) Indiana's first web site. In addition to the web site project, we also prepared an informative brochure for the organization. 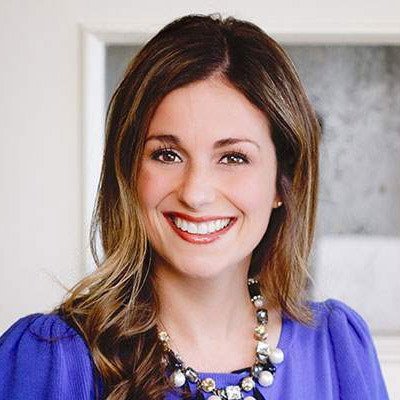 The brochure's goal was to match the branding, provide basic information, and gain new Indiana members. The brochure is used as a hand-out at meetings, events and to business partners. TBH Creative is often hired for web site design with complimentary pieces such as brochure design. Our expert print design team delivers high quality marketing material. Learn more about our full services.